Our homes are becoming increasingly smart as more and more gadgets are released onto the market, which can help to protect our properties, control the lighting or take care of the household chores. As one of the biggest areas of concern for homeowners, it’s no surprise that most of us would invest in a smart home security system if we had the budget to do so. Here we look at the types of sensors that can be used in these particular systems. 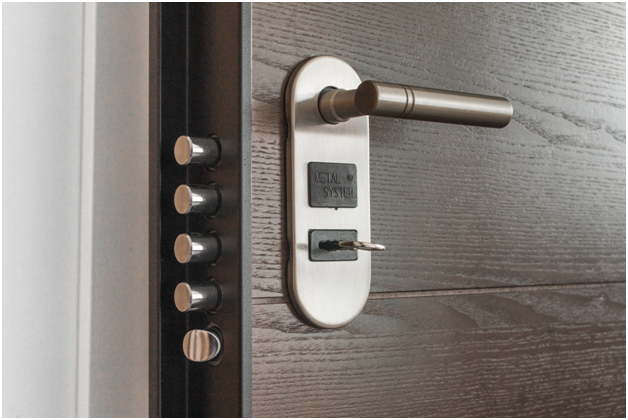 Improving your home security can be a beneficial investment as it reduces the risk of it being burgled. According to a recent survey of UK homeowners, 37% would have a smart security system fitted if they could afford it, compared to 29% who wanted a smart thermostat and 18% who would purchase a robot lawnmower. These home automation systems are controlled by a number of sensors that are fitted around the property and these generally include four different types that are used in various locations. A high-quality smart security system, such as those installed by http://digitalinteriors.co.uk/project/home-automation-systems/, will feature motion activated sensors that will trigger the alarm if an intruder is present in the property. An important point to remember if you have cats or dogs is to check that the motion detector has a pet immunity feature, to prevent it being triggered unnecessarily. 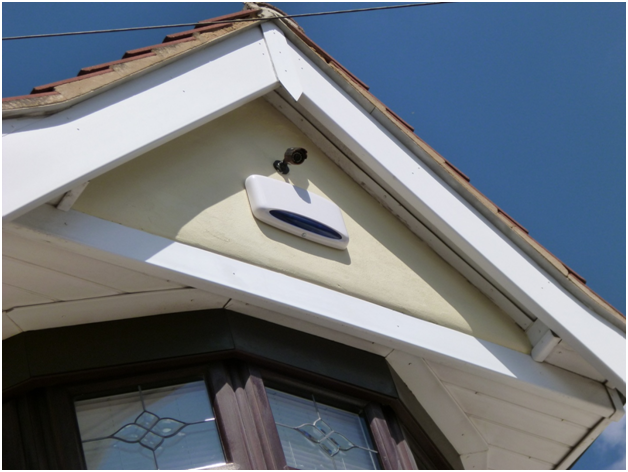 These motion sensors are used to detect movement inside the property, but they can be backed up by further sensors fitted to the windows and doors that activate the alarm as an intruder attempts to gain access. Glass break sensors will warn you if a window has been broken and you can also fit window contacts to enhance the security of your property. Once activated, these contact sensors will send a signal to your home automation security system if the window is opened. This is also the case for door contacts, which are triggered when any of your exterior doors are opened.